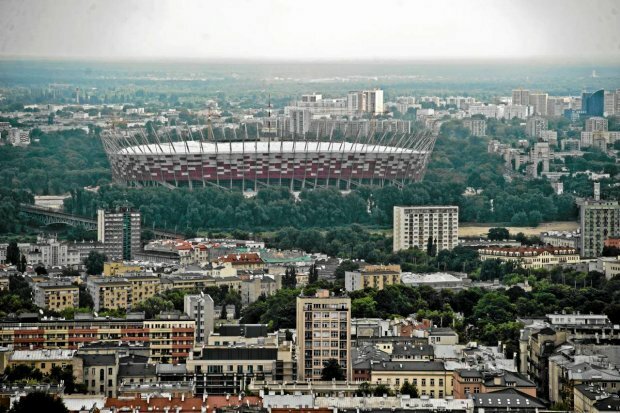 …Below funny photos form Poland area during EURO 2012 preparations.Unfortunately trully sad. I hope this will change soon! 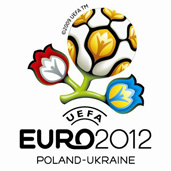 Three zone highway project on euro 2012. The biggest three tragdies in history Polish railway station. Polish railway station. 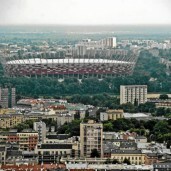 Stadium area in Gdansk in april 2008. 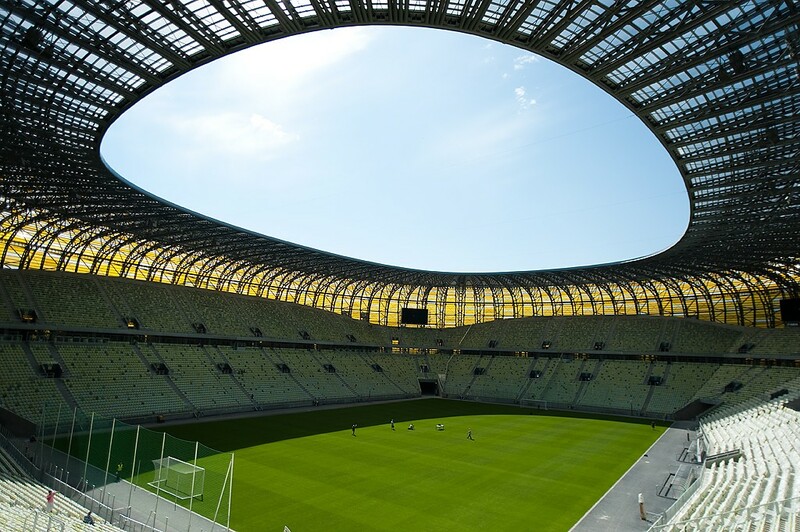 Training stadium in Poznan…. …Alexei This information is already 2 months old. Since than, not only the legal/finantial issues have been settled, but half of the Troitsky is already demolished. 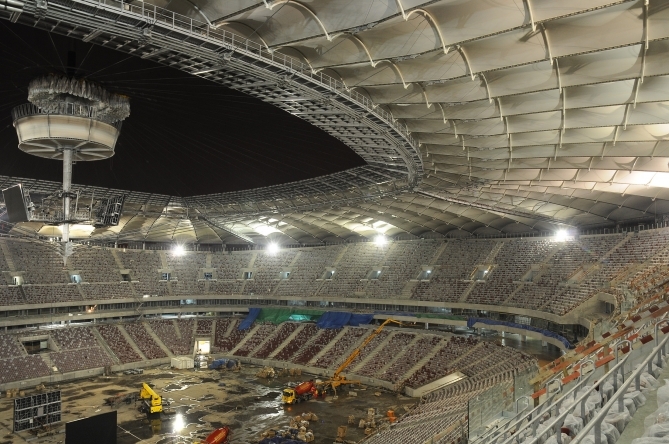 In addition, the work on the arena itself is in full steam…. 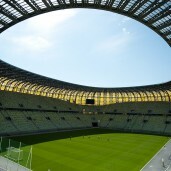 National Stadium – a symbol of Warsaw. 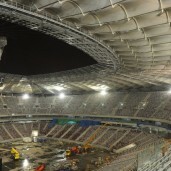 End of construction.